Goodness, this past weekend went by all to quickly for me! 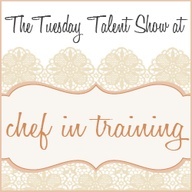 I can’t believe its time for another Tuesday Talent Show! 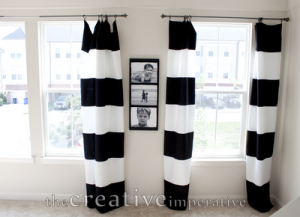 Here are some fun features from last week! Hi Nikki! Thank you for hostessing the great party! 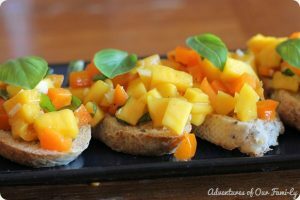 So many yummy link ups! I am sharing my Groovy Caramel Bars! Cheers! Nettie from Moore Or Less Cooking. Thank you so much for hosting :) Hope you have a great week! 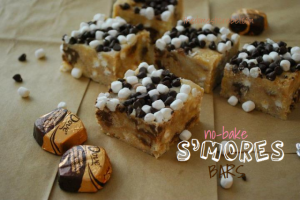 Thank you SO much for featuring my No-Bake S'mores Bars, Nikki! So many awesome link-ups. Between that skinny muddy buddy recipe and your cookies n cream version, I am now craving some muddy buddies!! Thanks so much for hosting the Tuesday Talent Show. 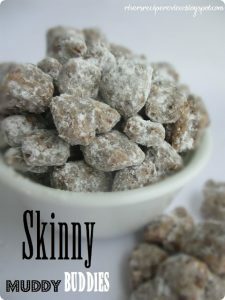 I'm going to have to try those Skinny Muddy Buddies you featured. Yum! Hope you have a great week! Thanks for hosting. Already it looks like a great group of links. Thank you so much for hosting! 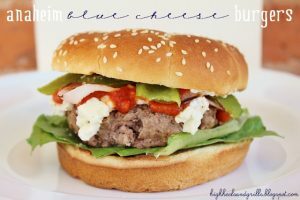 I love love love your recipes! I follow you on Facebook also, and listed you on my link party list. I am so excited to share my s'mores truffles here, I loved your s'mores post! #56 is not a recipe... Its an opinion. Some of us happen to ike red velvet,sorry you feel that way. Thanks for the feature!! That's awesome!! You ROCK! Thanks for the great party, Nikki! Hope you had a great weekend! Great features tonight. I'm drooling for something sweet now. I've linked up my easy plum torte! Thank you so much for hosting! There are so many wonderful link ups on here! honestly: the last two months have flown by! like, crazy nutty losing my mind fast! whatever happened to lazy long summers? oh right, we all grew up. haha. Thanks for hosting, I linked the Black Cherry Pretzel Dessert Cups. Thanks so much for hosting! This is my first time at one of these linking parties, and I'm still trying to make sure I figure out everything, but it's great seeing the flood of amazing pics.